Satmarindo Building, Jl. Ampera Raya No 5. 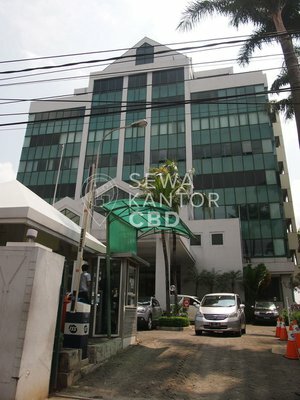 Satmarindo Building is a Grade C office building located at CBD T.B. Simatupang. 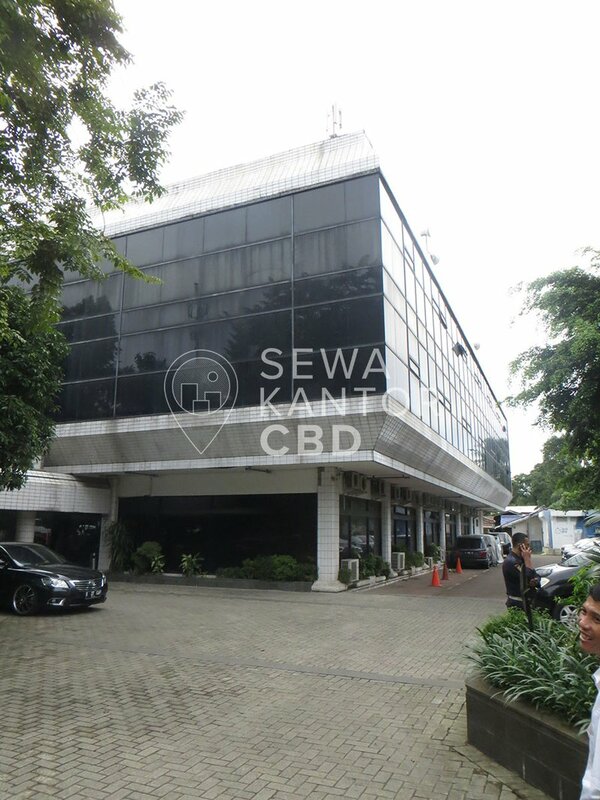 With a total building size of 3.600 sqm, the office building in Jl. Ampera Raya No 5. is available for lease only. 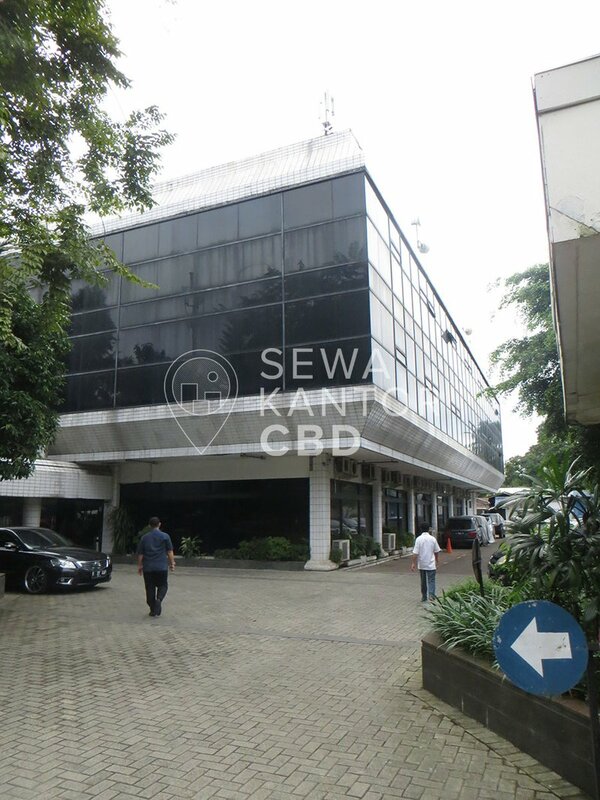 Satmarindo Building is a medium sized office building with 3 storeys that is closely located to Mal Cilandak, Pejaten Village and Cilandak Town Square. Satmarindo Building is equipped with 0 lifts. Satmarindo Building has ATM and Restaurant as facilities in the office complex.